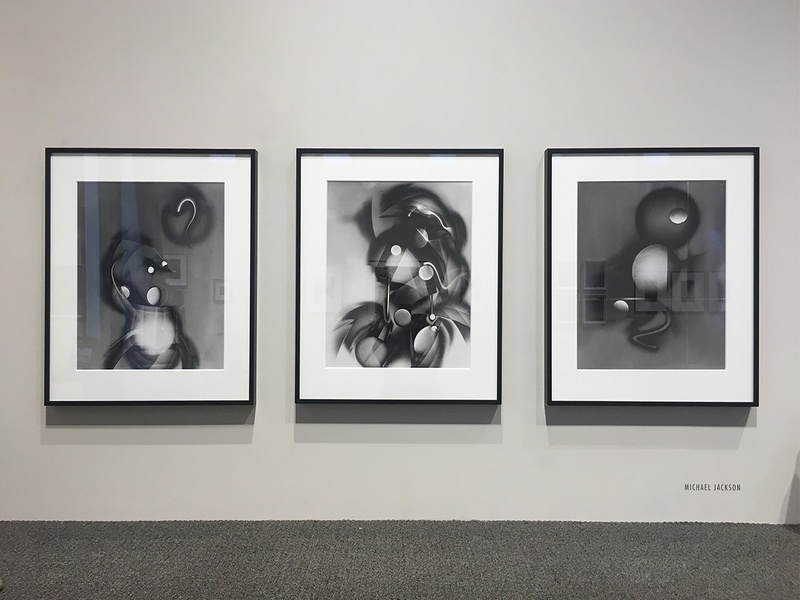 A Conversation with Michael Jackson photo-eye Gallery speaks to British photographer Michael Jackson about his dynamic luminograms and why he creates one-of-a-kind photographs. LIGHT + METAL is an extensive exhibition and many of the artists and artworks included in the show are making their photo-eye Gallery debut. To introduce our readers to this diverse collection, and its 14 practitioners, we've created a short series of conversations with the artists aimed at understanding how and why they make unique work. We are proud to lead this series off with Michael Jackson, who's luminograms are incredible abstract expressions of light, form, and tone. Michael Jackson: I have two types of luminograms in the exhibition - the portraits and the response to a color (Yellow). They both use the same process but have completely different thinking behind them. 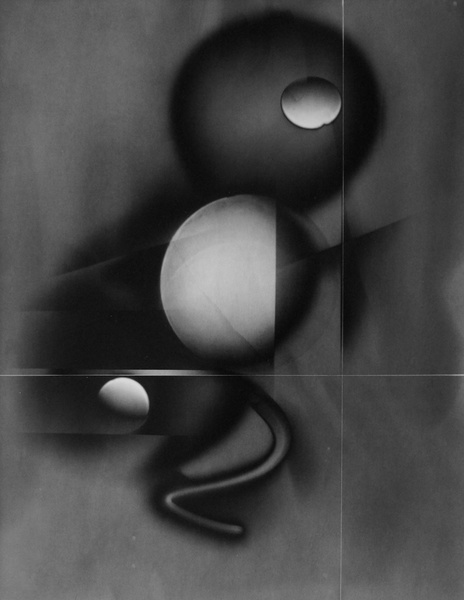 When I started to work with the luminogram process I realized that silver gelatin paper is as adaptable a medium as oil paint or sculpture. It has so many hidden depths and features that are yet to be explored. I feel that in the same way that oil paint can be adapted to paint abstract or reality, silver gelatin paper can be controlled to do the same. So I initially used the process to record a mirror to my response of a subject (any subject) - a color for example. But I also wanted to stretch myself and began to adapt what I had learned to try and represent something based on reality - and the portrait seemed to be a perfect subject to study. For some reason the human head fascinates us - and it has been represented in nearly all other mediums. I wanted to see if the luminogram process could give a unique mark and create portraits that could only have been made by that process - something new. And I feel it can. 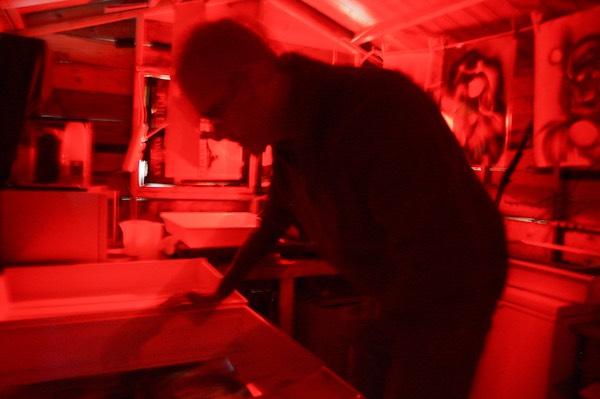 Michael Jackson printing luminograms in the darkroom. pe: What type of work did you make prior to the work you are making today, and what inspired the change? MJ: Before I worked with luminograms I used standard film and cameras. I moved to Wales where it was cheap to live and beautiful. 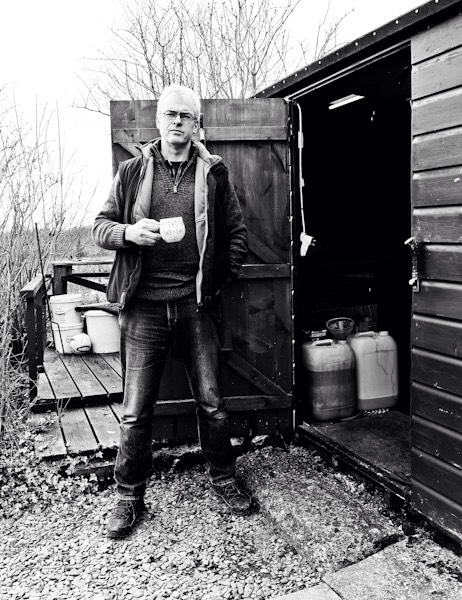 I latched on to a single place - a remote beach called Poppit Sands - and studied that one place for over eight years. It was a reclusive life but eventually, if you study a place to that extent, you start to think in different ways and you begin to understand yourself and your response to what you see. I think of it as a type of understanding that you don't really fully understand. It was this time at the beach that gave me the momentum and knowledge to move forward and break into making luminograms. pe: Is the fact that you are creating unique photographs important to you? MJ: It is a feature of the process that the results are unique. The same as drawing or pottery - each piece is a direct record of numerous decisions. I like the fact that you are always making something new - never seen before. I used to hate printing editions from shots made years ago - it was as if I was going backward. Now it always feels as if I am going forward. Michael Jackson is an acclaimed avant-garde photographer based out of North Dorset, England. 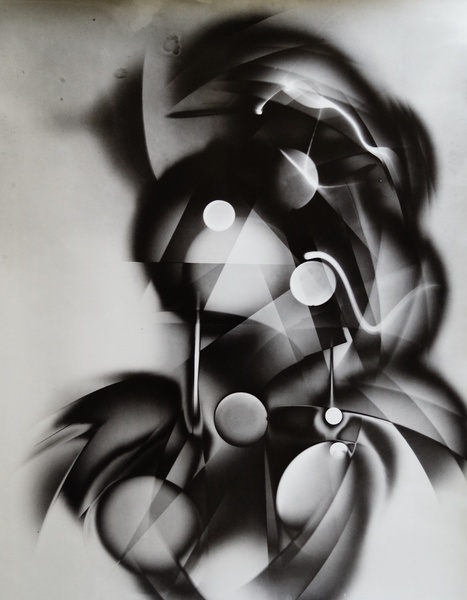 He is best known for his many years photographing a single beach in Pembrokeshire, Poppit Sands and is now regarded as a leading exponent of the luminogram process. Jackson works with uniquely developed techniques involving controlled directed light on silver gelatin paper in the darkroom. In 2017 his pioneering luminogram work was paired with theologian Edwin A. Abbott in a book published by 21st Editions, titled after the author's famous work 'FLATLAND' and premiered at the Grand Palais in Paris. His work has been exhibited internationally. He is also a three-time Hasselblad Masters Award finalist. For more information on Michael Jackson, and to purchase prints, please contact photo-eye Gallery Staff at 505.988.5152 x202 or gallery@photoeye.com. » Read "Three Works We Love from LIGHT + METAL"